Procter Automatic Gates is part of Procter Contracts - a family owned business established in 1740. 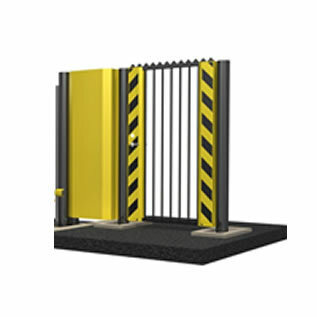 Combining many traditional skills with modern technology and outstanding customer service, Procter Automatic Gates provide a nationwide, comprehensive offer to design, manufacture, and install high quality safety compliant automatic electric gates for a wide range of commercial, industrial and domestic applications. Procter Automatic Gates offer a comprehensive nationwide service to survey, design, manufacture, install and commission automatic entrance gates from our 3 bases in the UK, for applications as diverse as schools, factories, distribution centres, warehouses and public utilities.